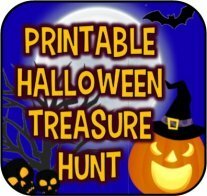 Ever growing selection of printable treasure hunt riddles, clues, and games for your printing and playing pleasure! 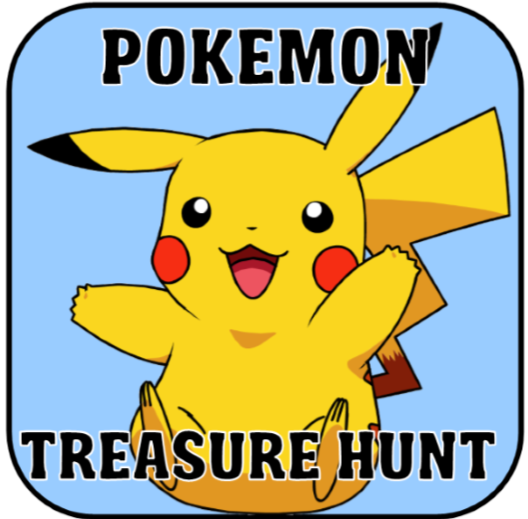 Treasure hunts are fastly growing in popularity and are making a HUGE come-back. 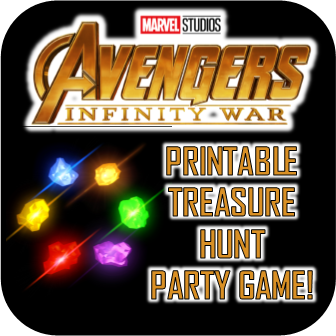 We have taken treasure hunts to the next level with unique clues, fun themes, and combinations with other games to make our hunts something new and different. 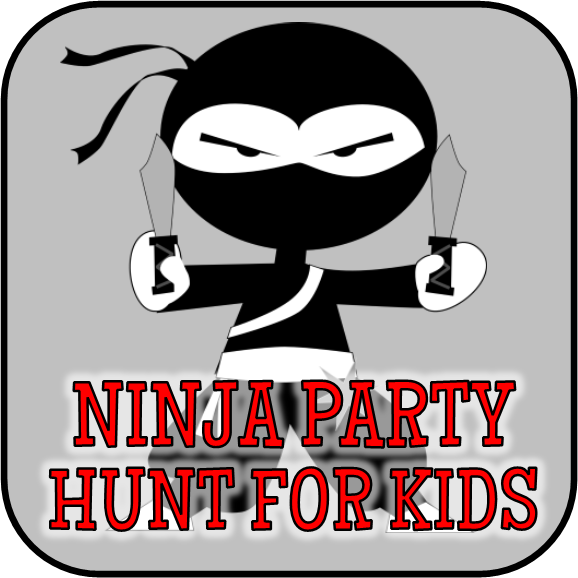 When I started creating my printable treasure hunt riddles, clues, and games it was only for a few children’s party. 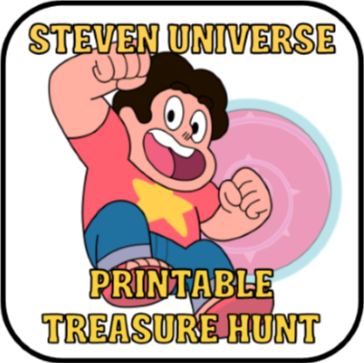 Since then I have expanded into printable hunts for teens, as well as adults and mixed groups. 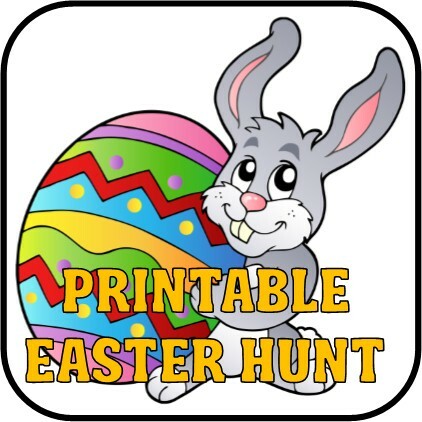 Below you will find a list of my scavenger hunt and treasure hunt printable games. Some of them will allow you to decide where you want to hide your clues. This will allow you more control over the game, but it will also require a little more prep time. Others will already have specific hiding locations that you will need to use. This makes set-up and play super easy. Simply print out the pieces, hide them where instructed, and let the fun commence! All the hunts come with set-up and play instructions so no matter which type of hunt you choose you will have easy to follow step-by-step instructions. 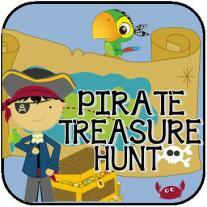 Most treasure hunts come with 10-15 treasure hunt riddles or clues. 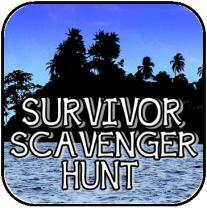 Scavenger hunts games can vary depending on how the hunt was created. CHOOSE THE STYLE OF HUNT YOU ARE LOOKING FOR FROM THE LIST BELOW OR SCROLL DOWN TO SEE THEM ALL! full details and download instructions. 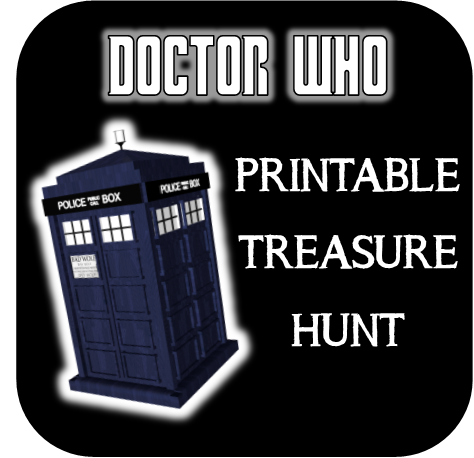 These printable treasure hunts can be played ANYWHERE! 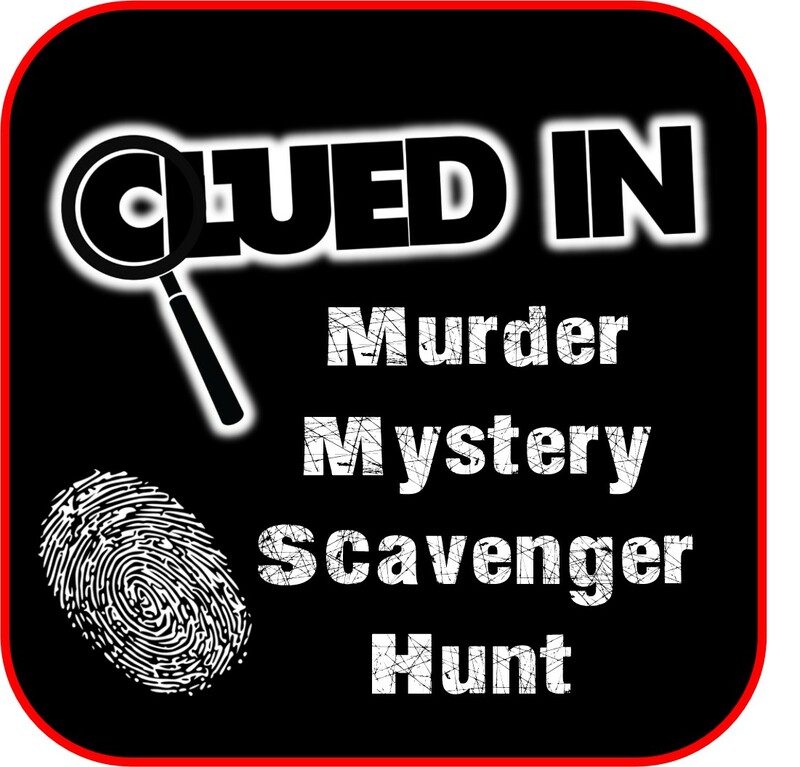 We provide the clues - you decide the hiding locations! 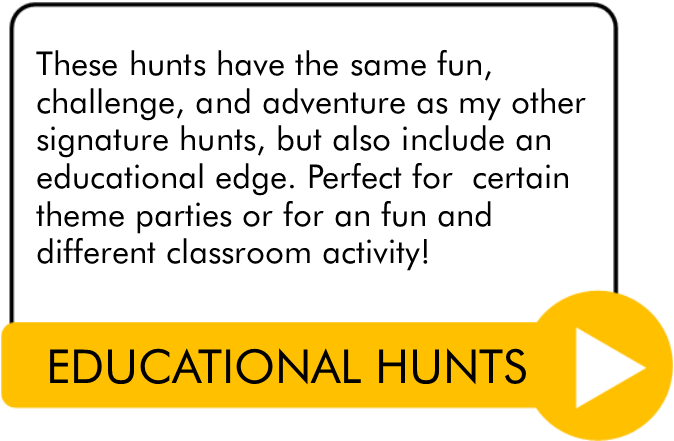 Each of my hunt clues are solved in a different way to keep it interesting and engaging, they feature clues, puzzles, riddles, codes, challenges, and more! Perfect for a Spy or Secret Agent party. Decipher codes, solve riddles, analyze fingerprints and MORE! 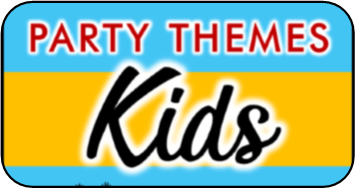 If you like this check out our printable kids mystery game! 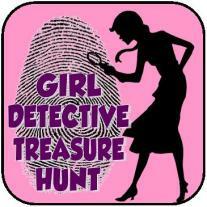 a girlier version of the super spy treasure hunt for those Nancy Drew fans. Perfect for a Nancy Drew theme party or even just a pink and purple detective party. 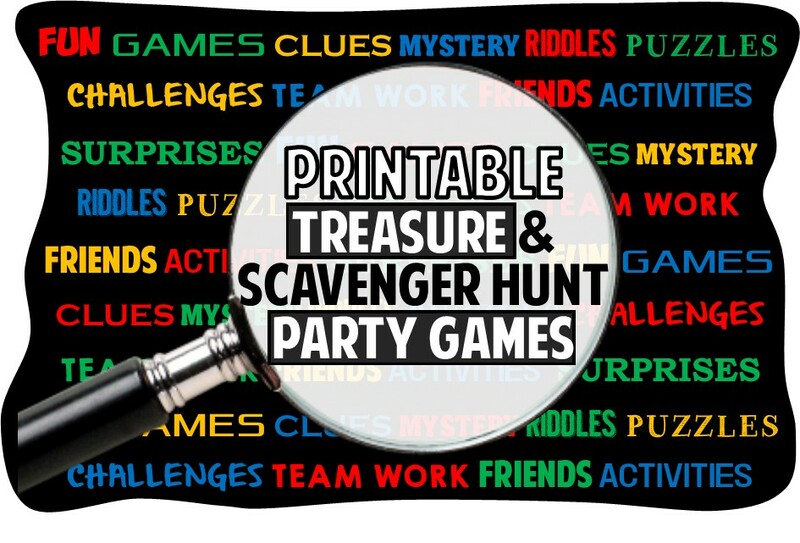 It comes with tons of pirate party goodies including 10 swashbuckling pirate riddles (filled with fun pirate lingo), printable pirate lingo translator, pirate party maze, and pirate party word search. 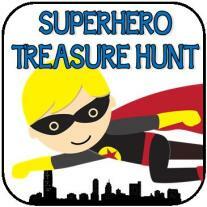 This hunt is packed full of treasure hunt riddles all about your child’s favorite superheroes. 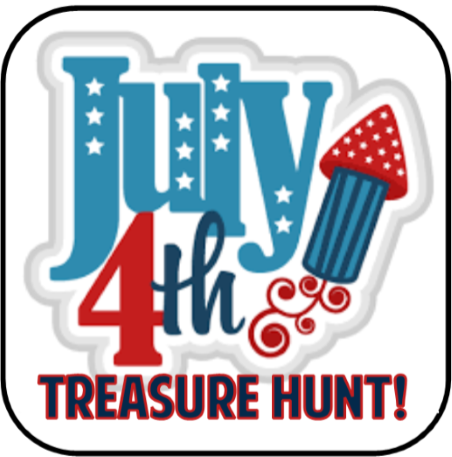 Kids will have a blast hunting down the treasure while testing their superhero knowledge. 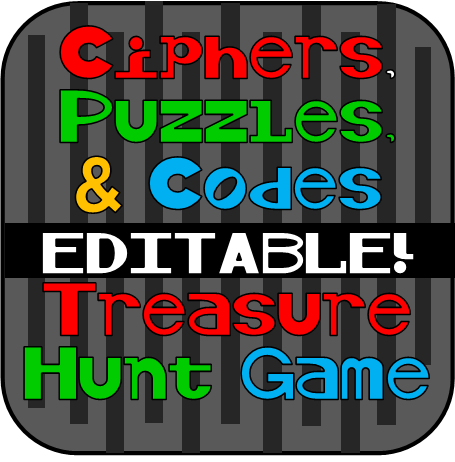 Ciphers, Puzzles, & Codes Treasure Hunt EDITABLE! 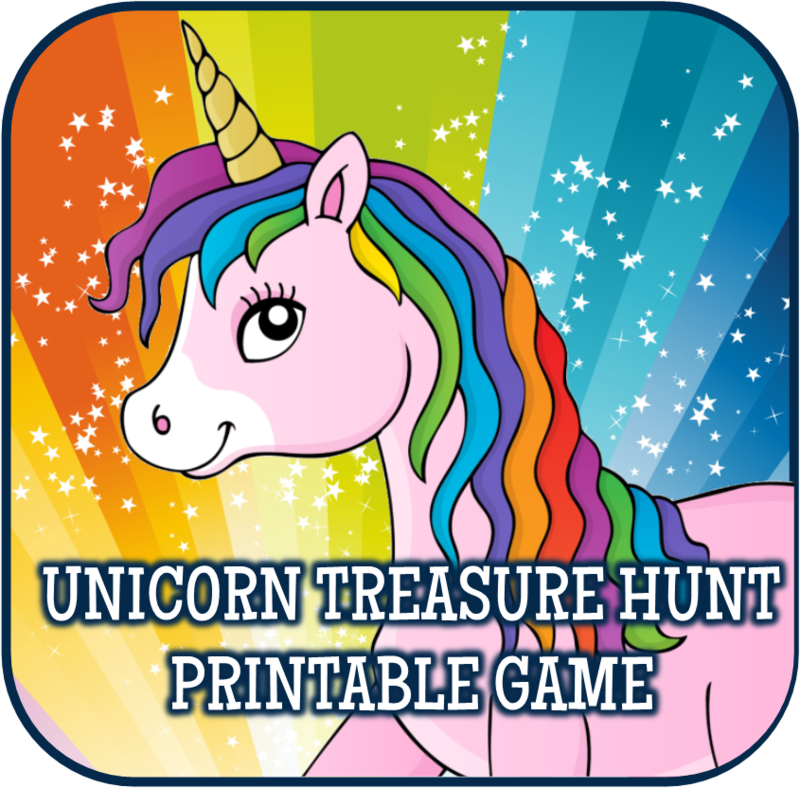 This ultimate treasure hunt is made even more awesome with editable clues so you can play again and again. Add a little adventure to the party. Includes codes, puzzles, games, and more! Just print and play to add a bit of nautical nonsense under the sea to your spongebob extraganza! This game is perfect for the Harry Potter fans, but can also be played by those not overly familiar. 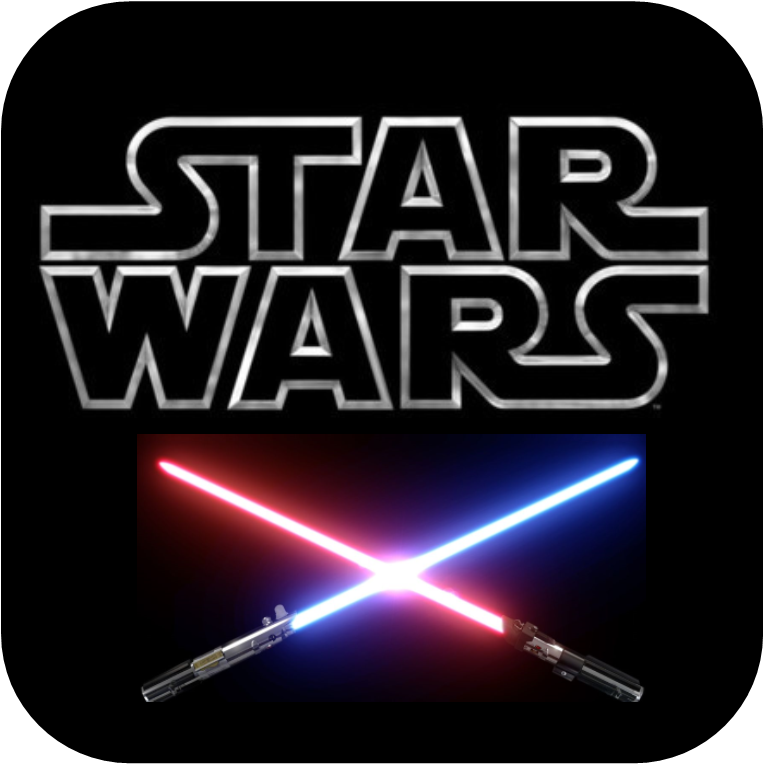 Perfect party game when you're having a celebration in a galaxy far far away! Perfect for the Doctor Who fans, but can also be played by those not overly familiar. Players don't have to 'know' the show to play. 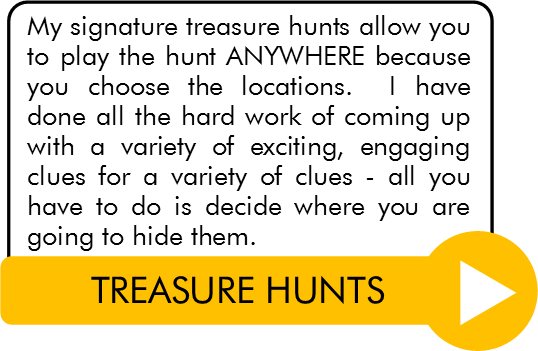 more signature treasure hunts - seasonal! 4th of July - Editable! Celebrate the Red, White, and Blue with this fun-for-all Independence Day editable game. 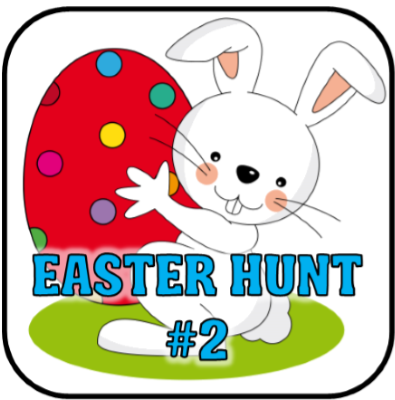 A second Easter Treasure hunt for those who want to do it again this year! 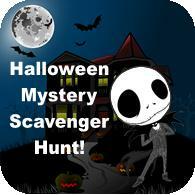 This hunt is perfect for parents or teachers looking for something new to do this Halloween. 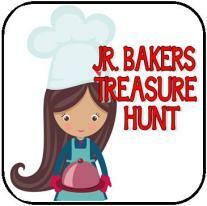 Kids solve one clue after another to find the treasure. 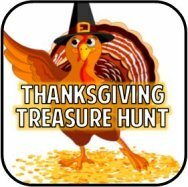 This printable treasure hunt challenges players to solve the clues and find the turkey! 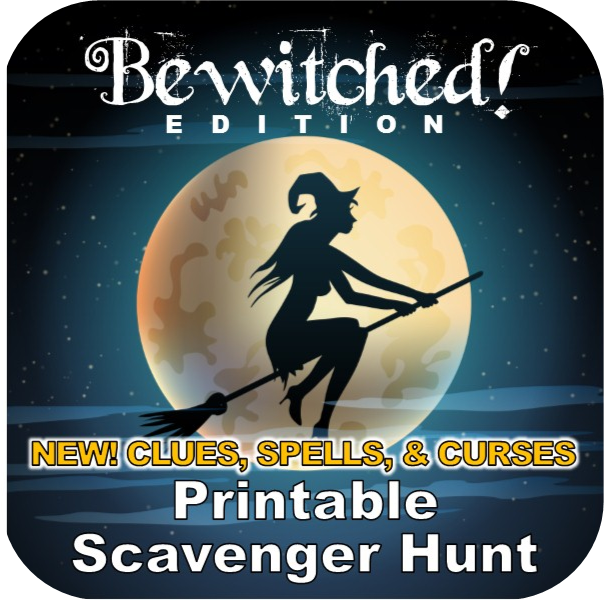 This printable game is filled with fun eye-catching puzzles, clues, and games. Kids solve one to find the next! 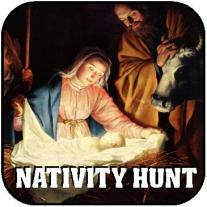 This hunt celebrates the reason for the Christmas season. Learn or test your knowledge on the first Christmas while following clues and riddles to find the star of Bethleham. 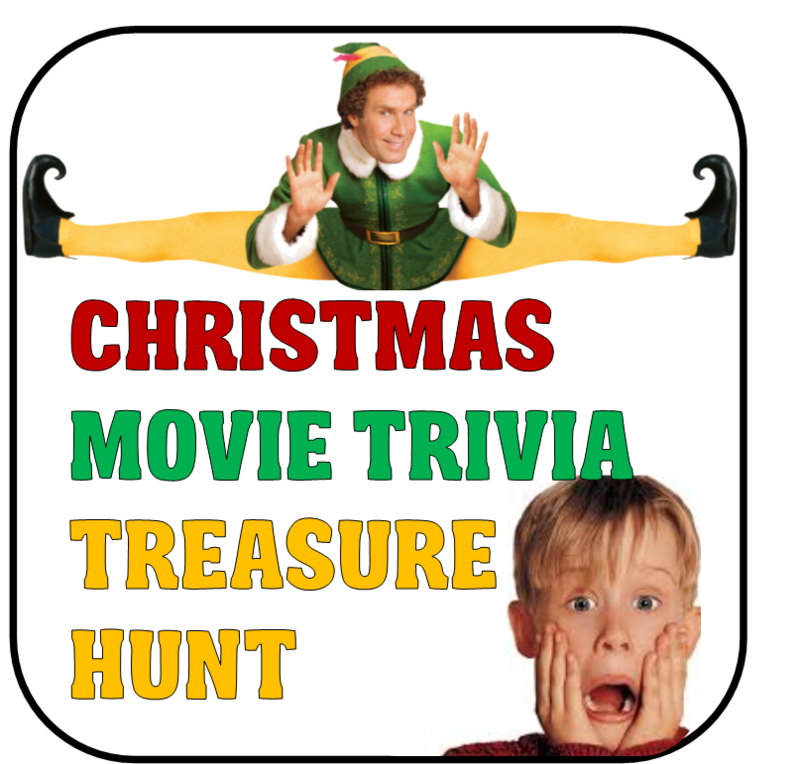 Test your guests knowledge of their favorite Holiday classics in a race to the finish! Great for kids, teens, and adults. My Signature scavenger hunt games are my pride and joy. I have something for all ages. 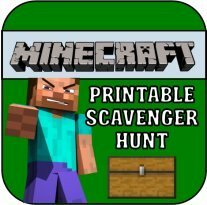 These are nothing like the traditional scavenger hunts where you are just given a list of objects to find - each game comes with it's own adventure and mission. Players race to collect what they need to “survive” while at the same time trying to find clues to solve the mystery all while avoiding the native curses. This is the perfect party game for your minecraft themed Birthday! Taking the classic game of Clue off the board and onto a whole new level of FUN! Do you dare? 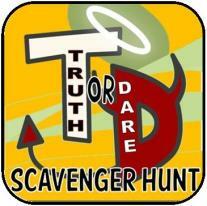 An amazing race style hunt where teams race to different locations around town to complete hilarious truth or dare challenges. Everything you need to host an awesome and hilarious mall party! Mortal Instruments Shadowhunters Adventure Scavenger Hunt! 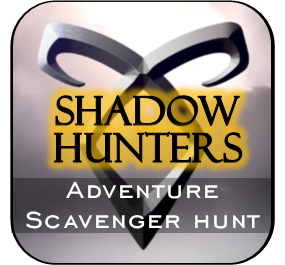 This mystery game allows players to become shadowhunters on a mission - find the runes, avoid the curses, save the nephilim and win the game! 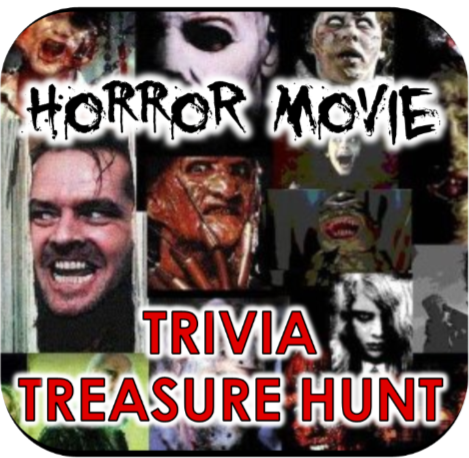 This is a kill or be killed scavenger hunt featuring your favorite Horror Movie villains. Last one alive wins! 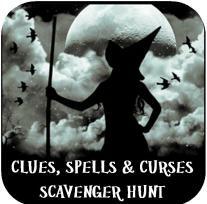 Find the clues, don't get cursed, be the one to break the witches spell first! 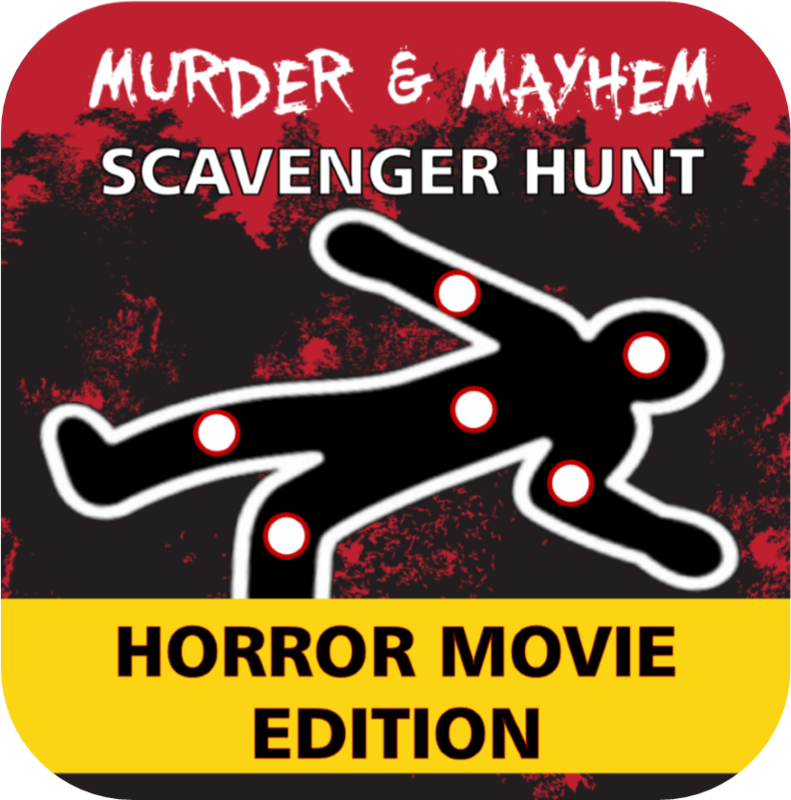 It combines the fun of a murder mystery (minus the murder, scripts, and complicated set up) with the scavenger hunt and treasure hunt style games to create a unique and fun party game. Who kidnapped Jack the King of Halloween? Search for clues to discover the who, what, and where of this mystery. Beware of curse along the way. Perfect for an active Halloween party! 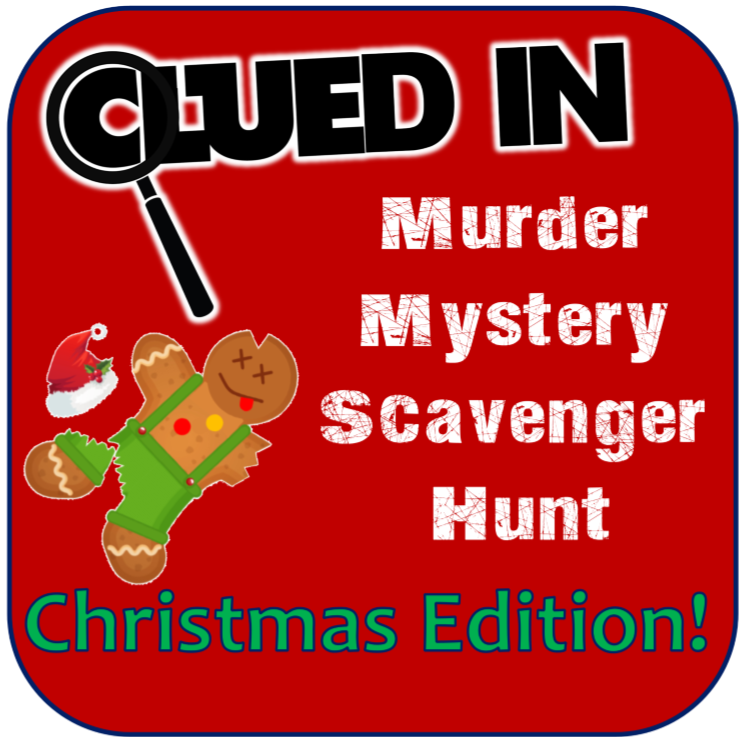 Just like The original this printable game takes the game Clue off the board and into an exciting scavenger hunt, this time with a Christmas twist! 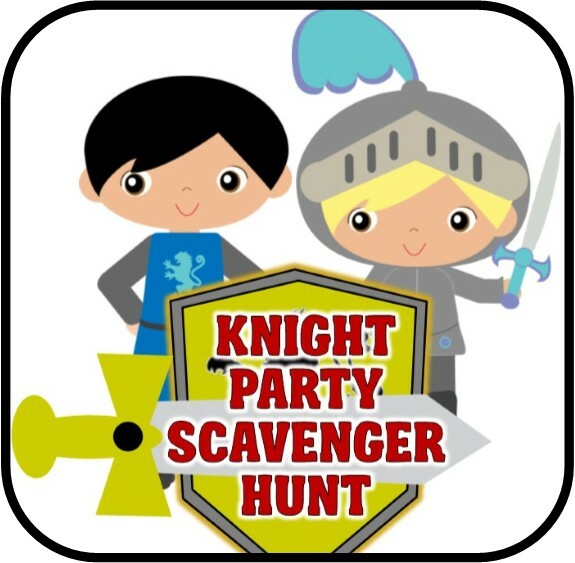 These Treasure Hunts can be played ANYWHERE just like our Signature Party Hunts. 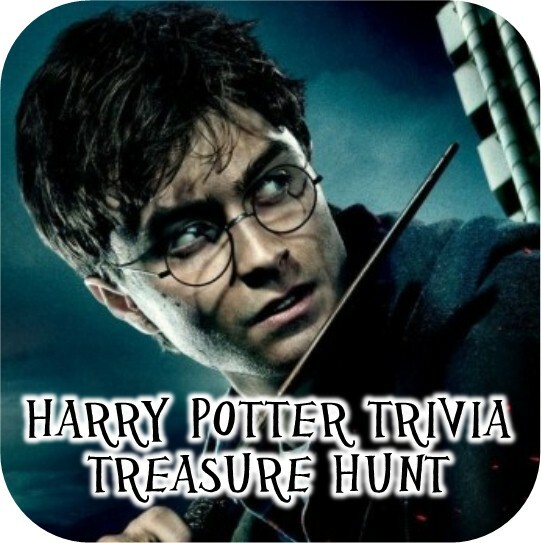 The Twist is that the clues in these hunts incorporate trivia questions and trivia games to challenge players on their knowledge of the given theme. How well do you know your Harry Potter trivia. 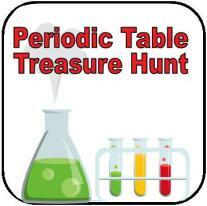 Find out in this fun filled treasure hunt - be careful wrong answers will get you CURSED! Do you and your friends have what it takes to survive a zombie apocalypse? 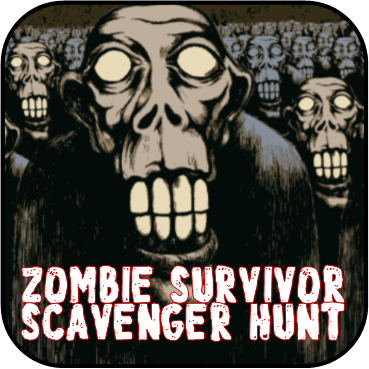 Solve the clues before your get turned into a zombie yourself! Get your nerd on and test your knowledge of the Big Bang Theory with this ultimate party hunt! Do you like scary movies? Do you want to play a game? 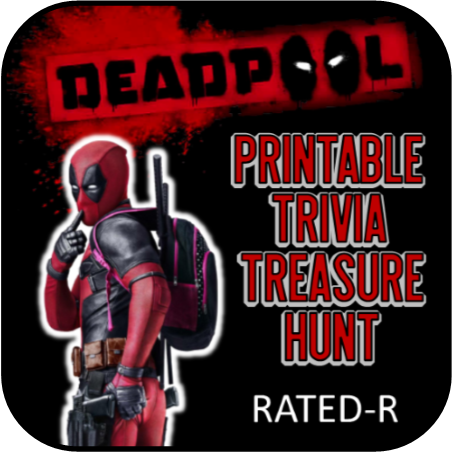 This trivia treasure hunt is to die for! 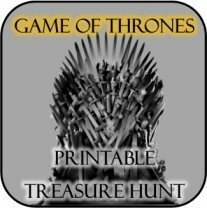 Challenge your friends to put their knowledge of Westeros to the test and try and claim the Iron Throne for themselves! 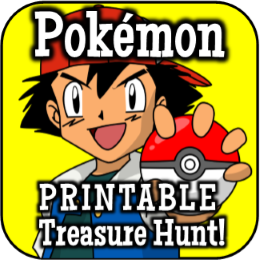 The ultimate Pokemon theme party game to see who knows Pokemon best and can SOLVE em' all! 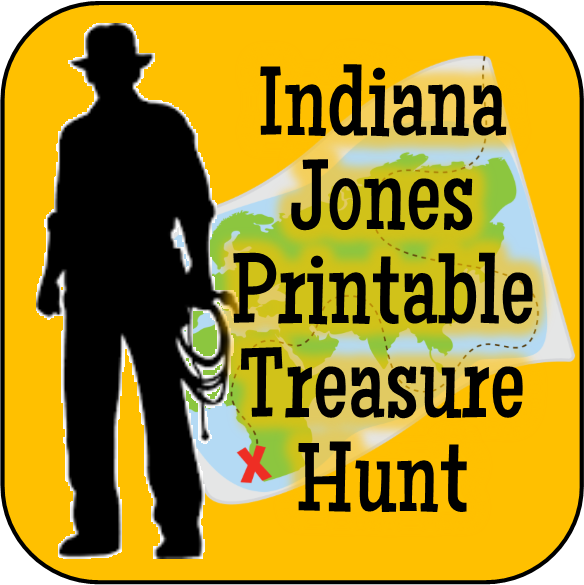 This printable treasure hunt features trivia clues on all the strange happenings in Hawkins, Indiana, ere 1980's. 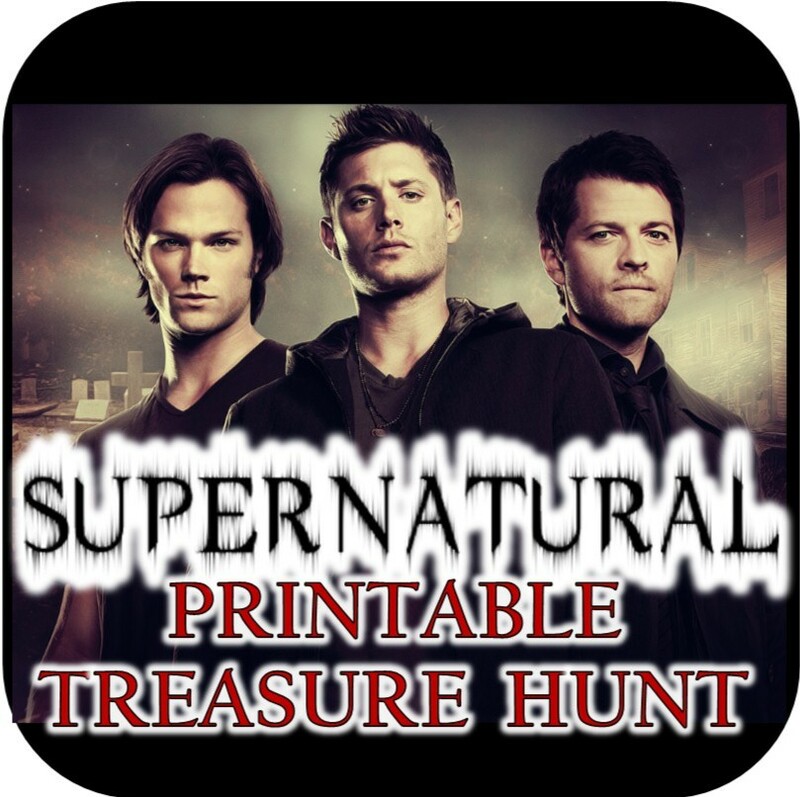 Test you and your friends Supernatural knowledge and hunter skills in this ultimate treasure hunt party game. 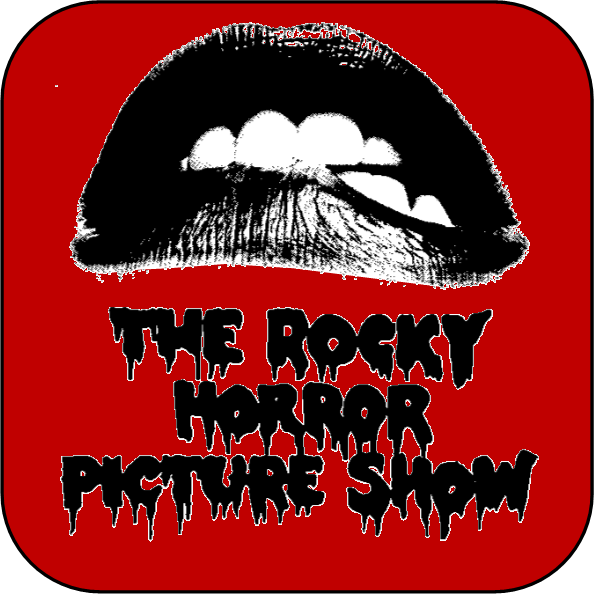 How well do you know the cult classic Rocky Horror Picture Show? 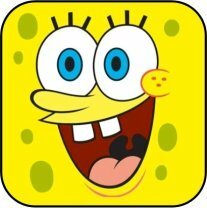 Test your friends with this freaktastic game! Test you and your friends knowledge of the Friends show - the gang that defined a generation! This hunt is definitely NOT for kids. How well do you and your friends know the 'superhero' that changed how we think of superheroes. 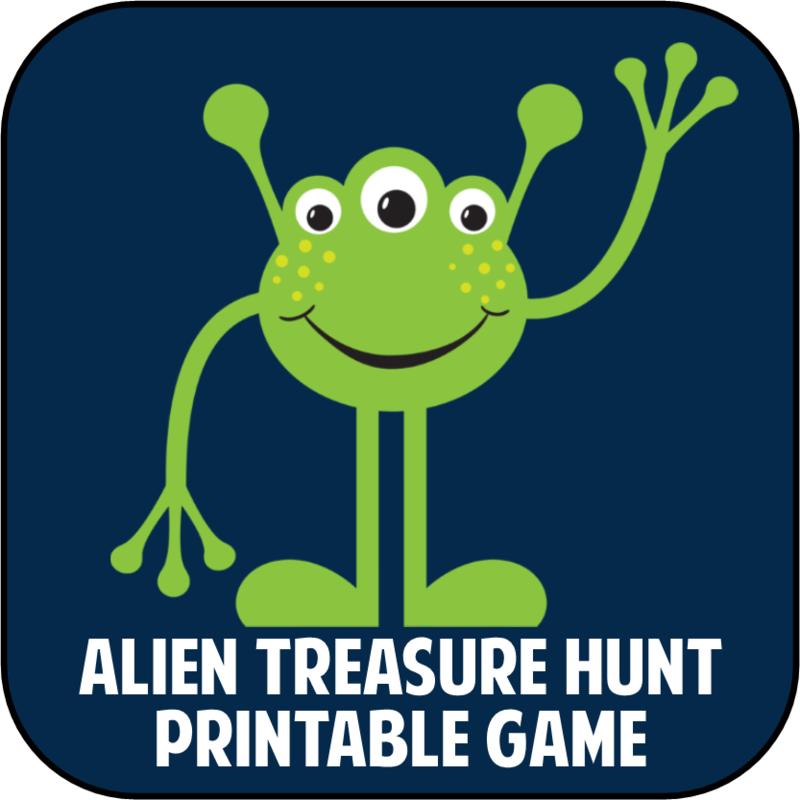 Depending on what your needs are this printable game comes in both CHALLENGE VERSION with featured trivia and an EASY VERSION for the younger crowd. 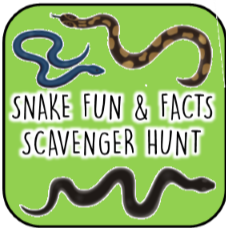 Each player is assigned a specific snake and must find the hidden facts that go with it to discover the secret treasure location! 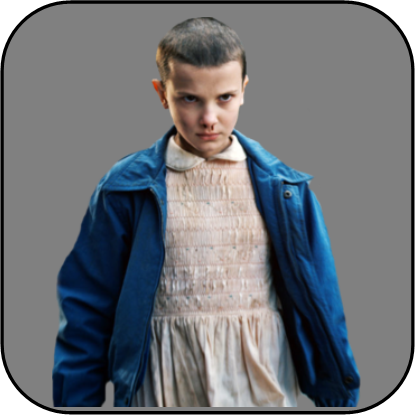 Players use the periodic table and pop culture knowledge decipher clues. This hunt can be played anywhere because you decide the hiding locations. 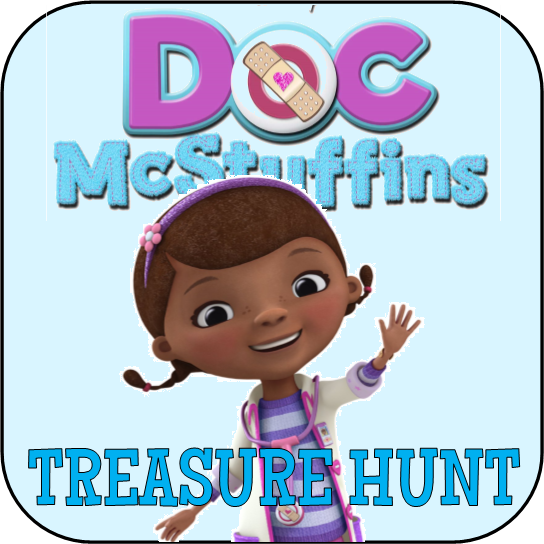 Players race to find the fact cards that match their assigned scientist, then put together the secret clue to discover where the treasure is hidden! Perfect for young reader's, featuring 10 tried and true classics! 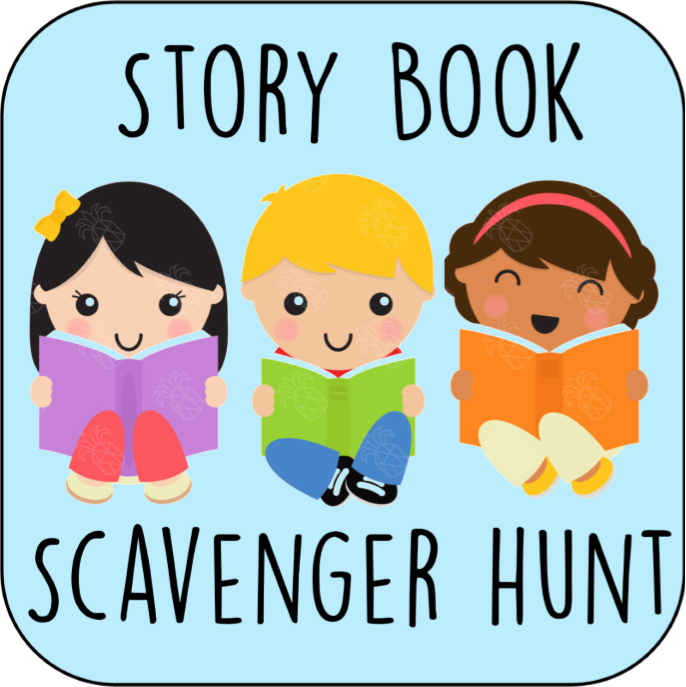 Find the pictures that match the book, then put together the clues to find the hidden prize! 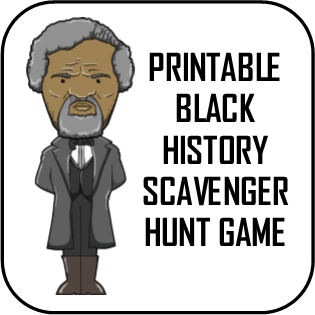 Great for Black History Month - this educational game makes learning about the great historical American fun and exciting! 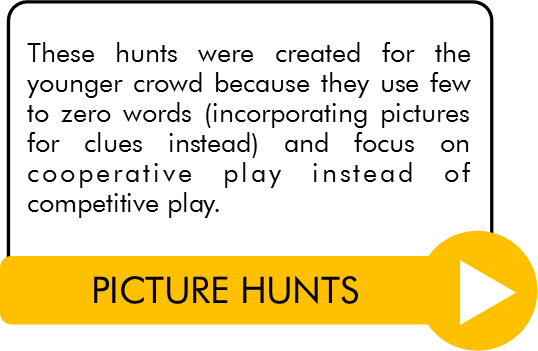 These hunts were created for the younger crowd because they use few to zero words (incorporating pictures for clues instead) and focus on cooperative play instead of competitive play. 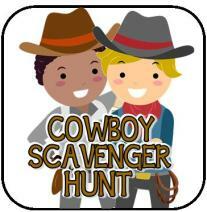 Little Cowboys hunt down all the cowboy gear that coordinates with their cowboy and collect the clues needed to find the grand prize! 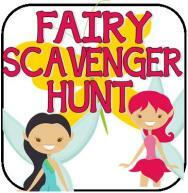 Enchanting game where each little fairy must find the fairy items that belong to their personal fairy. Fun cooperative printable game can be played indoors and out. 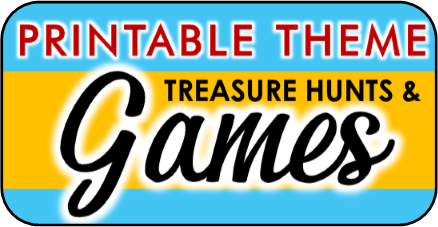 This royal hunt uses pictures for clues and has players work together to find the treasure. 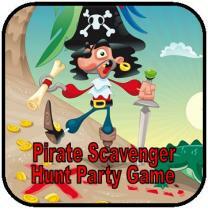 This pirate scavenger hunt uses only pictures so that it is perfect for pre-readers. 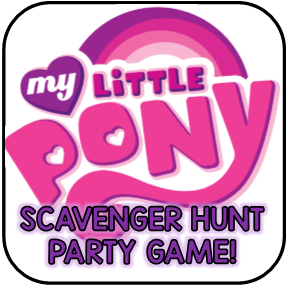 Friendship is magic, in this party game players work together to find all the matching pieces hidden throughout your party area. 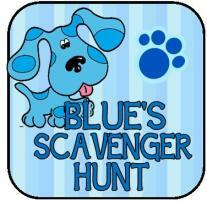 This treasure hunt is perfect for pre-readers because the "Blues Clues" (riddles) are pictures and not words. The Blues Clues party pack includes personalized invitations, favors, coloring sheet, and two Blues Clues party games! 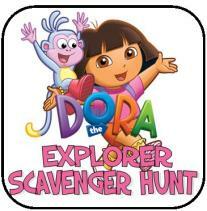 This is a complete printable set that includes a fun follow the map treasure hunt, PERSONALIZED Dora the Explorer party invitations, and a personalized Dora the Explorer coloring page! 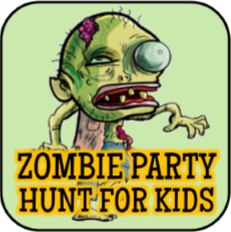 Kids race to find all their zombies and collect the clues to determine where the hidden treasure is. 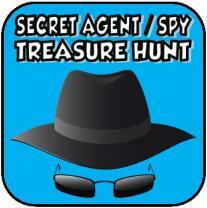 Each of these treasure hunts come with specific location that you will need to hide each clue. These locations are all common places found within the typical household. If you are looking for a hunt that does not have specific location and that you can PLAY ANYWHERE (because you choose the hiding location) then see our Signature Hunt above. 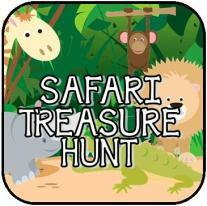 Search for animal clues while learning about each one as you work your way to the final treasure! 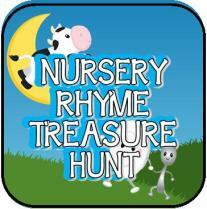 Fill in the blank of your favorite nursery rhymes to find the next clues. Fun eye appealing indoor hunt. 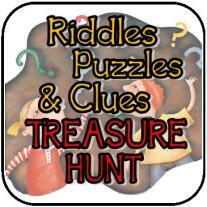 Over 19 treasure hunt clues, riddles, puzzles, code breakers and more. 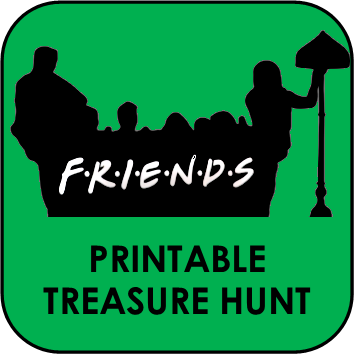 Two teams complete in the ultimate indoor hunt to see who can reach the treasure first! 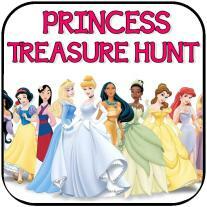 This treasure hunt uses Disney princess riddles for all of its clues. 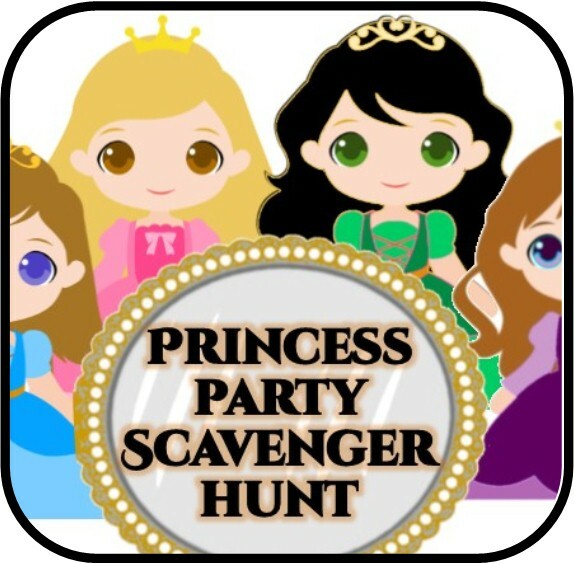 The answer to each riddle leads to the next princess clue. 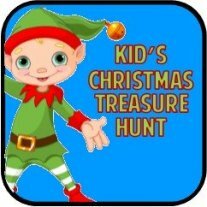 Your child will have a ball figuring out all 10 riddles that lead to the final treasure key. 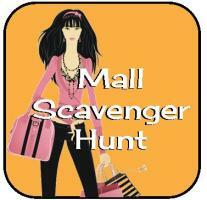 Many people do not understand the difference between a treasure hunt and a scavenger hunt. 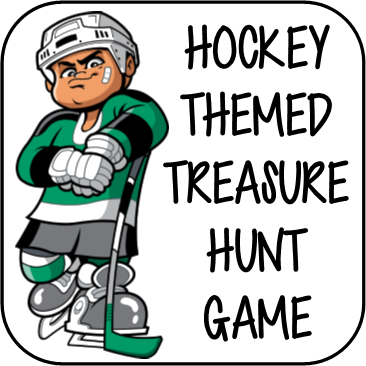 In a treasure hunt each treasure hunt riddle or clue will lead to the next treasure hunt riddle or clue until the game ends with the finding of the ‘treasure”. The treasure can be anything from an actual treasure box filled with goodies, a cake, goodie bags, or a special occasion such as a proposal or a surprise party. Scavenger hunts on the other hand, do not have progressive clues. 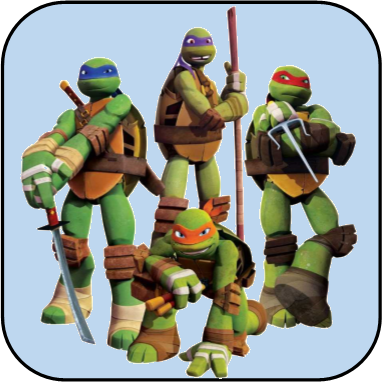 Players can find the game pieces in any order. 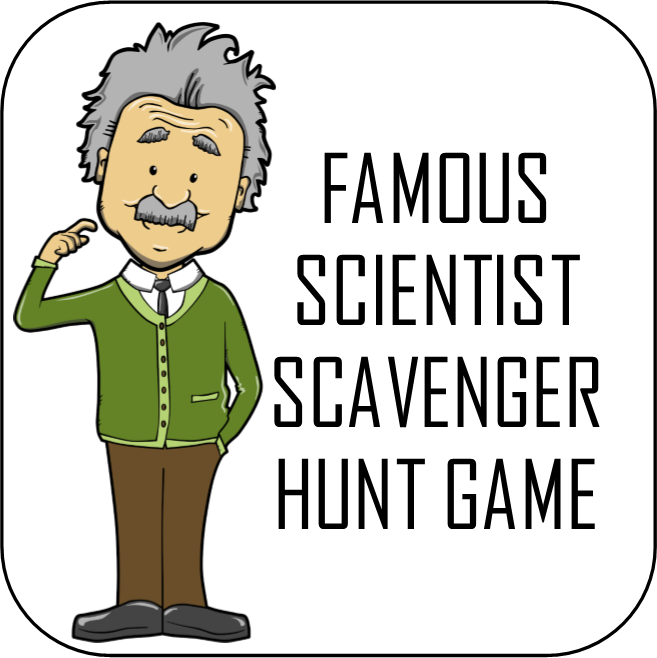 A traditional scavenger hunt involves a list of items and players have a specific amount of time to locate and collect as many of those items as they can. Most of my scavenger hunts are created a bit differently, and often include a goal besides collecting as many items as you can. That might be solving a mystery, completing fun or funny task, solving clues, etc. For the hunts I create for teens and adults I try and incorporate more than one type of element into each game to keep it interesting. For younger kids, I try and keep it as simple and straight forward as possible.